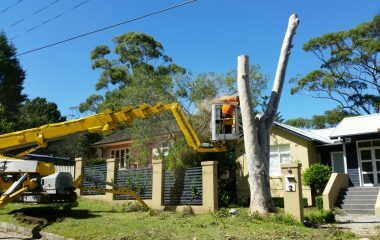 For any tree support needed throughout Sydney, Alex Tree and Garden Services Sydney is the trusted company of professionals that can assist you in all tree-related services. 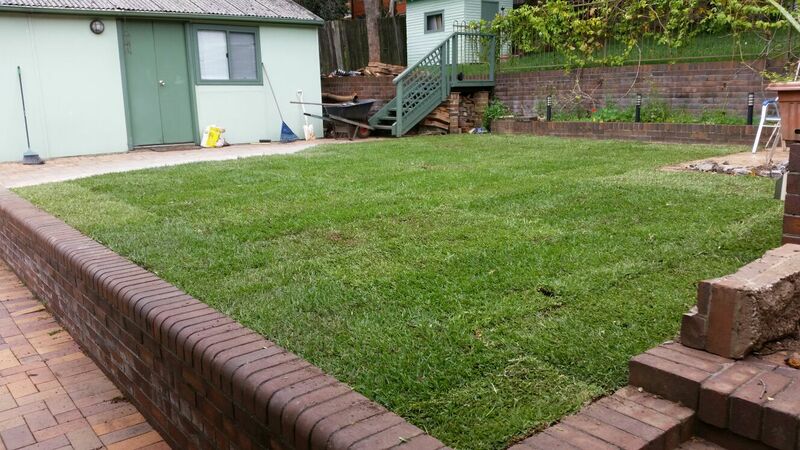 No matter how small or large your job is, we are able to assist in the work you require. Our team of experts can help you improve the health and the look of a tree, remove unwanted trees, and improve the health and look of your garden in general. 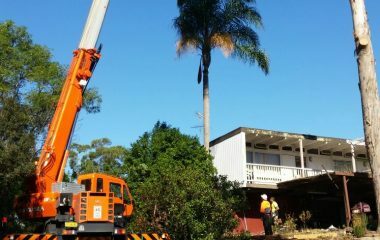 Alex Tree and Garden Service’s specialists have been providing tree lopping services in Sydney and surrounding areas for over 15 years and are known for their reliability, affordability and friendly service. 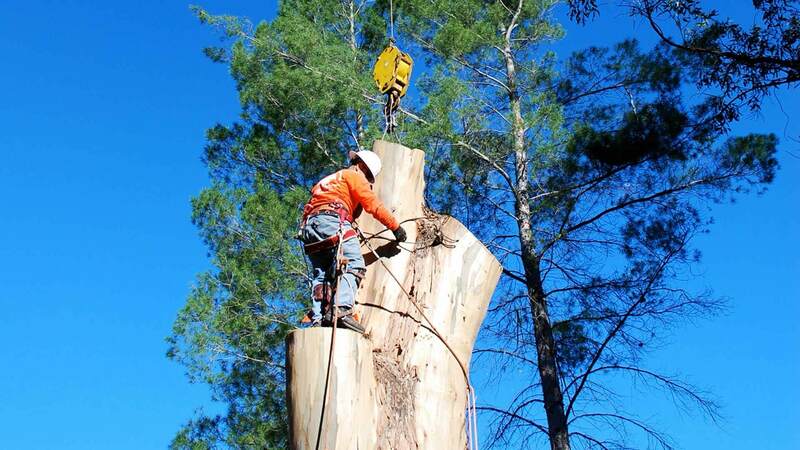 Alex Tree and Garden Services Sydney always advocates for the best interest of the tree into consideration. 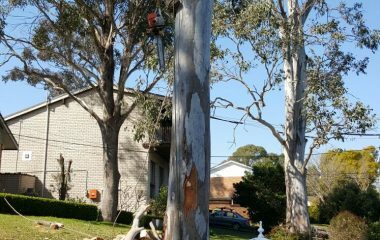 If a tree does not suffer from a serious disease or structural damage, we will present you different ways in which the tree can be saved, and help restore the health of the tree rather than cut it off. However, if you planned a land development, planting a new tree where another one resides or redesigning your garden, we can help remove any trees that need to be removed. The complexity of this task increases with the size of the tree. Fortunately, we have the knowledgeable staff and all of the specialized equipment and rigging gear required to assist with this process. 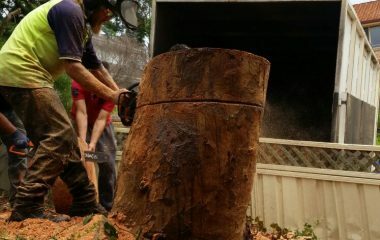 At Alex Tree and Garden Services, we have extensive experience in the safe and efficient removal of trees across Sydney. 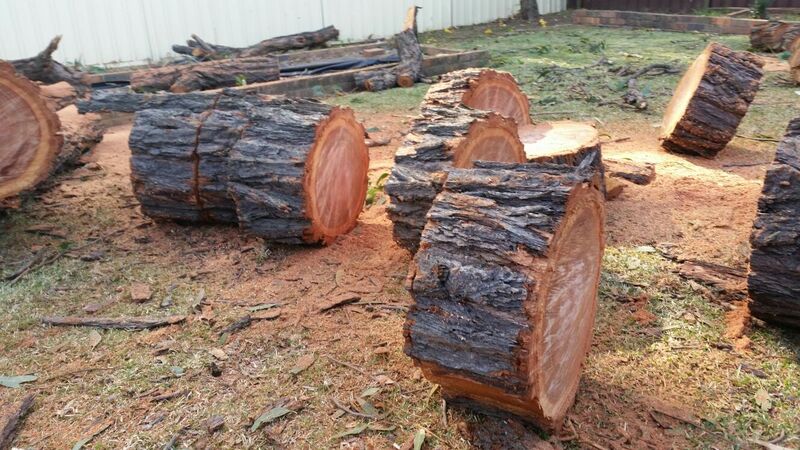 Moreover, we are the experts in tree lopping, tree stump removals, garden maintenance and soft landscaping. Also, our team always tries to ensure that all the options remain within your budget! 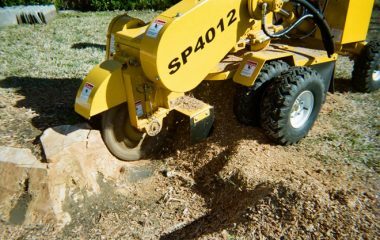 To assist with any questions you may have in regards to your tree service Sydney, tree lopping, and garden maintenance, and for a FREE, no obligation quote, you can email or call us on 0452 58 52 58. 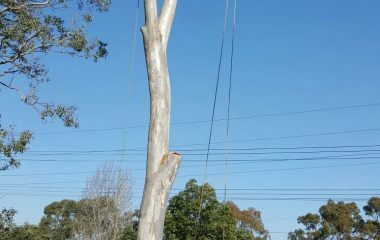 I would recommend AAA Alex Tree & Garden Services for providing a great service in helping us out in lopping off the tree. They were professional and gave good value for money. Great people to worked with! Thank you Alex and your team for an excellent job! You were fast, efficient, reasonably priced and most importantly cleaned up totally after you had finished - even cleaned debris out of the pool.